Conifox Adventure Park and Stables Bistro. 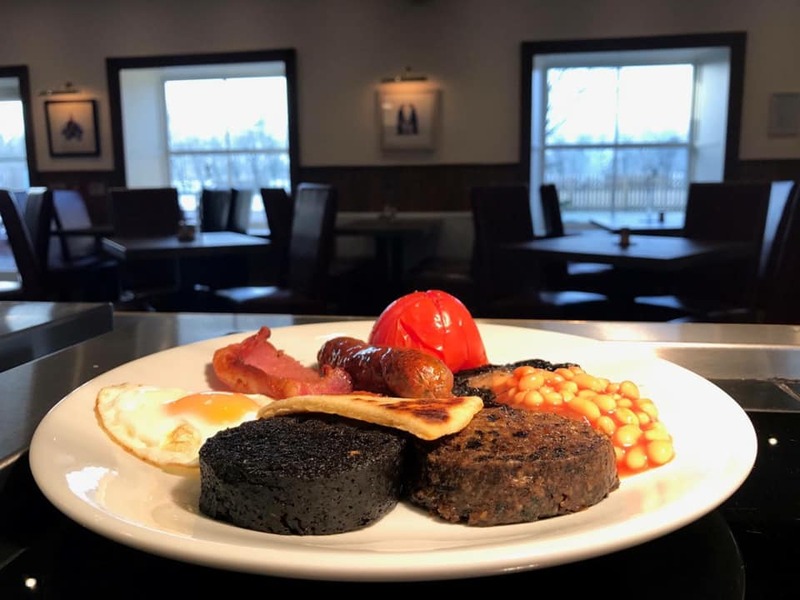 Come in for a full Scottish breakfast , lunch and a play in the Adventure Park this weekend. We look forward to seeing you!